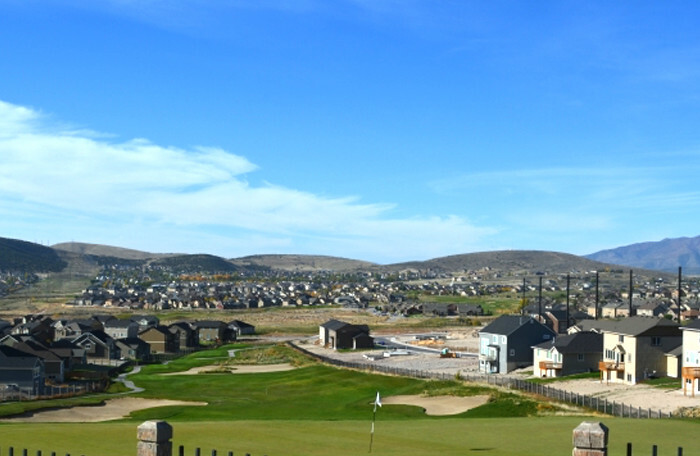 The first step is to decide on a location, or a neighborhood to build your new home in Utah. If you are not sure where to start, just fill out a request online and our Online Sales Counselor can help you to find the neighborhood that will work best for you. Next, our Community Sales Managers will assist you in finding the home design and home site that will fit your family’s needs. 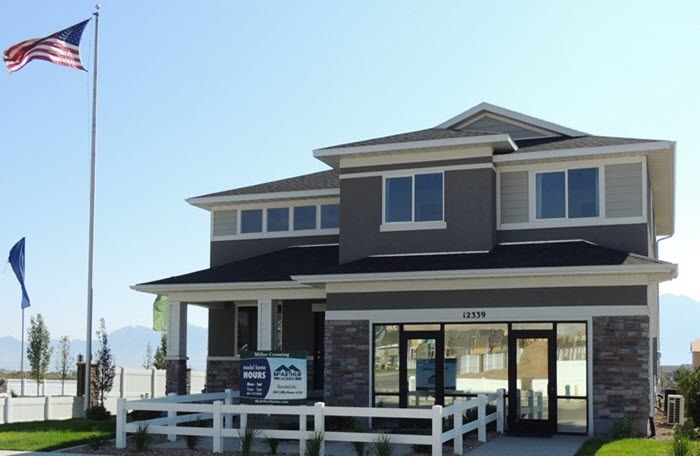 Our Community Sales Managers will also answer any questions you might have on nearby amenities, financing options or the home buying process. This is the first big step, and sometimes the scariest for first time home owners. At McArthur Homes, our Community Sales Manager will guide you through the process and review this agreement with you completely to make sure all of your questions are answered. 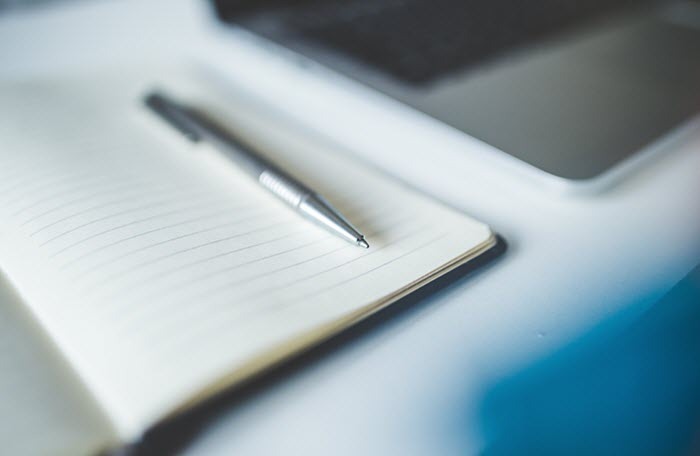 The main points of the agreement outline which home you’ll be building and where, the price, deadlines for completing selections and making deposits, and general disclosures. At this time you will also pay an Earnest Money deposit. This is a smaller deposit of $250-500, depending on the type of home. For many new homeowners, choosing interior and exterior finishes is their favorite part of the process. One of the best things about owning a new home is that you can pick finishes to suit your budget and personalize your Utah new home. McArthur Homes features a state-of-the-art Design Studio with professional design consultants and clear pricing information. 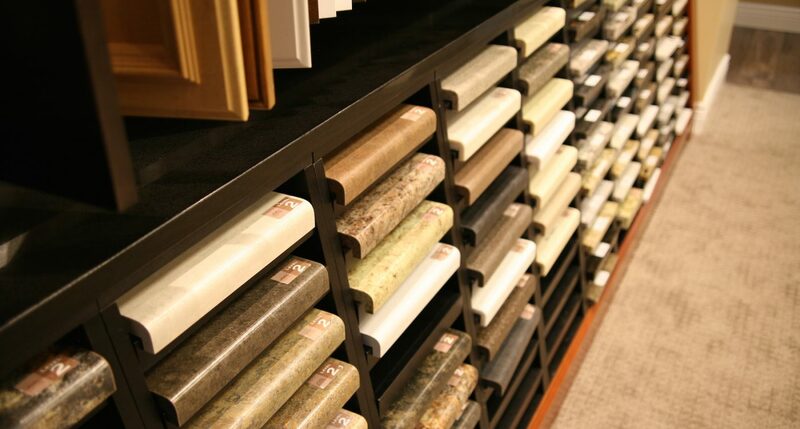 You can visit the design studio several times to choose finishes like paint, countertops, cabinets and flooring. As long as your home is not yet under construction, you will have about 25 days to finalize those decisions. Also known as a pre-construction meeting, this is a final review of your plans and decisions for your new home. Any remaining construction questions will be answered. This is the final step before construction can begin on your new home. The construction deposit is generally in the amount of 3-10% of your total purchase price and is due about 30 days after you first sign your agreement. This deposit is non-refundable, meaning that if you don’t close on your home, McArthur Homes will keep your deposit as damages. However, when you do close on your home this deposit is credited to you and can be used toward your down payment. For more detailed information on the home buying and building process contact us today!